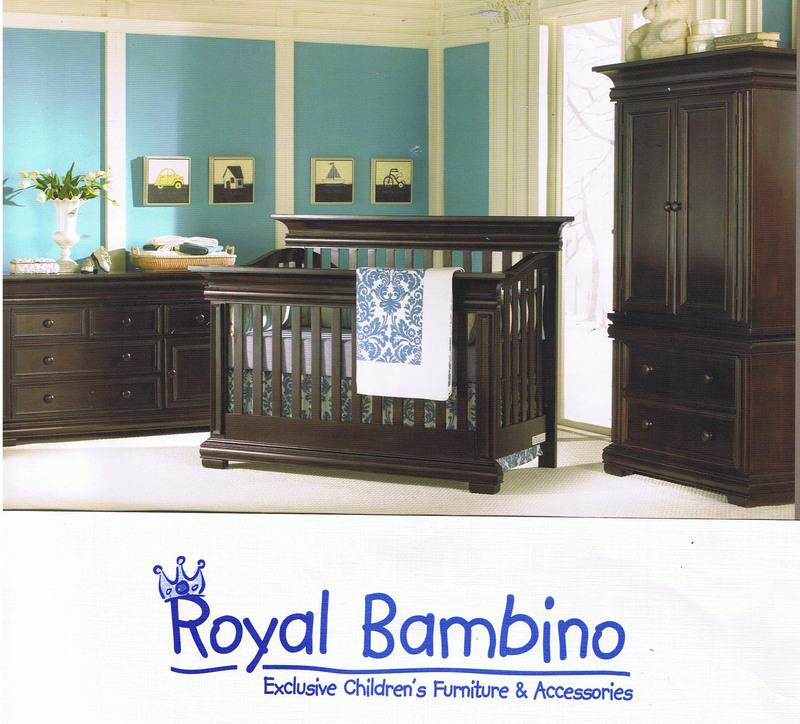 Starting November 18th Royal Bambino will be offering a winter promo! for Munire Furniture receive a free toddler rail with the purchase of any Munire Crib or a free full size conversion kit with the purchase of a Munire Crib and a Munire Dresser. Munire Furniture offers distinctive styles and timeless designs. All Munire Furniture meets or exceeds all the mandatory safety standards. From Classic to antiqued and rubbed finishes you are sure to find the look you desire with the wide variety of collections and finishes offered by Munire. “Like” Munire Furniture on Facebook and Enter to Win! “LIKE” the Munire Furniture Facebook page : http://www.facebook.com/munirebabyfurniture and you will be instantly entered to win a $100 Munire Gift Card to use at Royal Bambino, a winner will be chosen every month! Muniré Collections are designed to match your lifestyle…from urban chic to traditional elegance and everything in between. Muniré furniture artisans blend traditional cabinetry techniques with state-of-the-art furniture production technologies. By carefully selecting components that preserve the quality and beauty of each piece, creating furniture designs that offer maximum versatility, durability and functionality. For over 25 years, Muniré has been dedicated to providing superior quality children’s bedroom furniture at an affordable price. Take advantage of our promotion going on until October 1st : Purchase a Munire convertible crib and receive a free toddler rail or purchase a convertible crib and dresser and receive a full size conversion kit. $199.00 value. Munire Furniture Sale Starts Today! We are pleased to announce a special promotion on Munire Furniture. 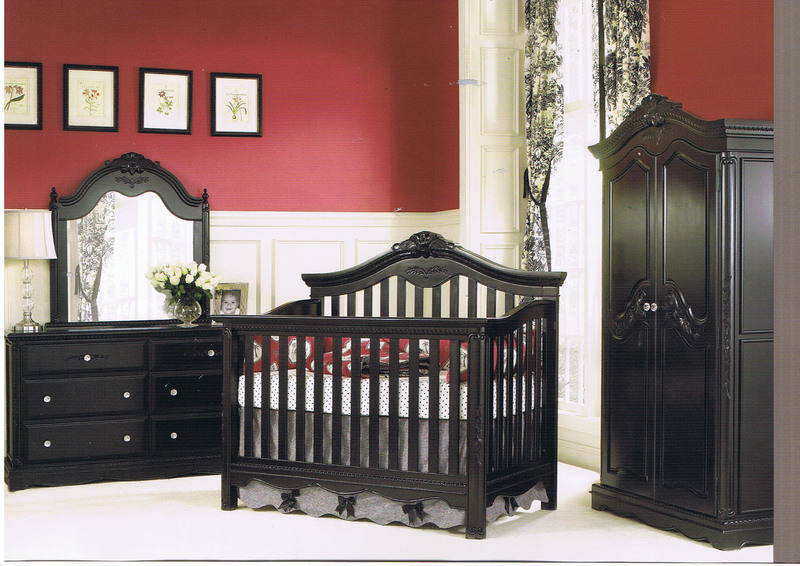 Nursery Furniture of distinction for Baby and Youth. Munire Furniture is dedicated to proving superior quality nursery furniture and kids furniture at a great value. Munire Furniture offers distinctive styles and timeless designs. We have a nursery set to furnish any baby nursery. Take advantange of our Munire Furniture sale starting today and through November 30th. 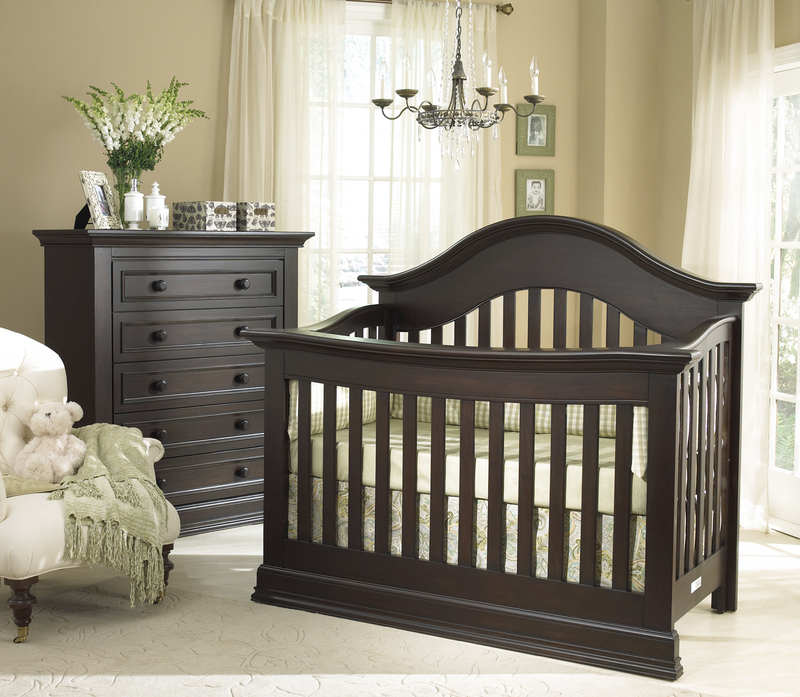 Purchase any convertible crib and one case piece , Receive a Free full size conversion kit a $199 value. A nightstand is not considered a case piece but if you purchase two nighstands it will be considered as one case piece. A 2nd crib or hutch counts as 1 case piece.